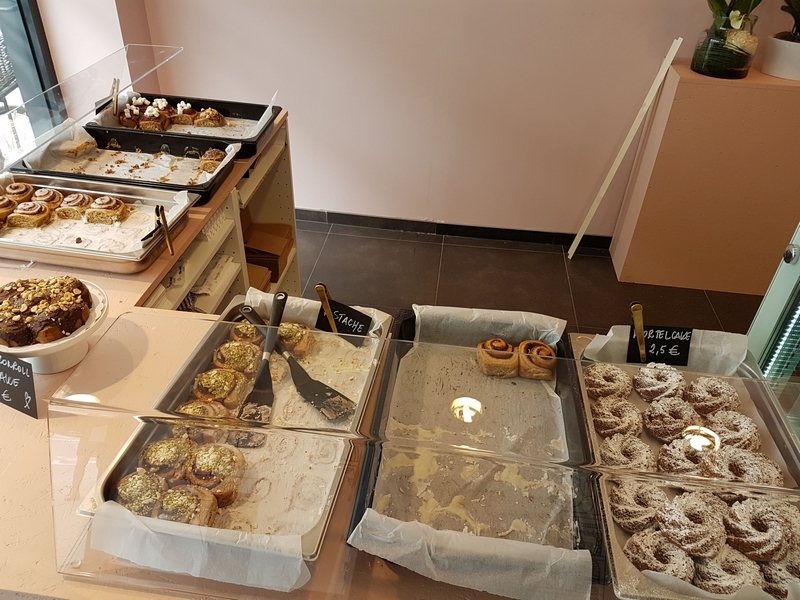 shop review #54 – Peas is a vegan bakery in city center of Hasselt. 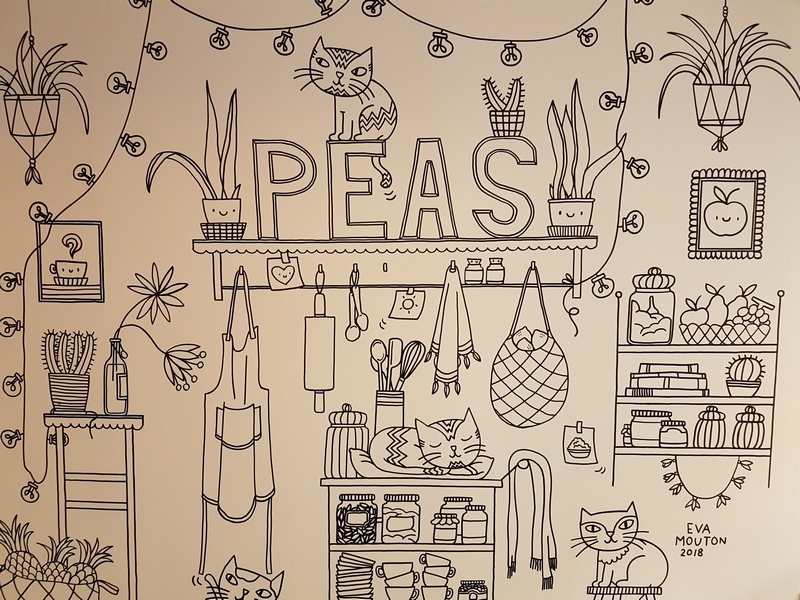 Peas was previously on another location on the edge of the city, but had no storefront then. 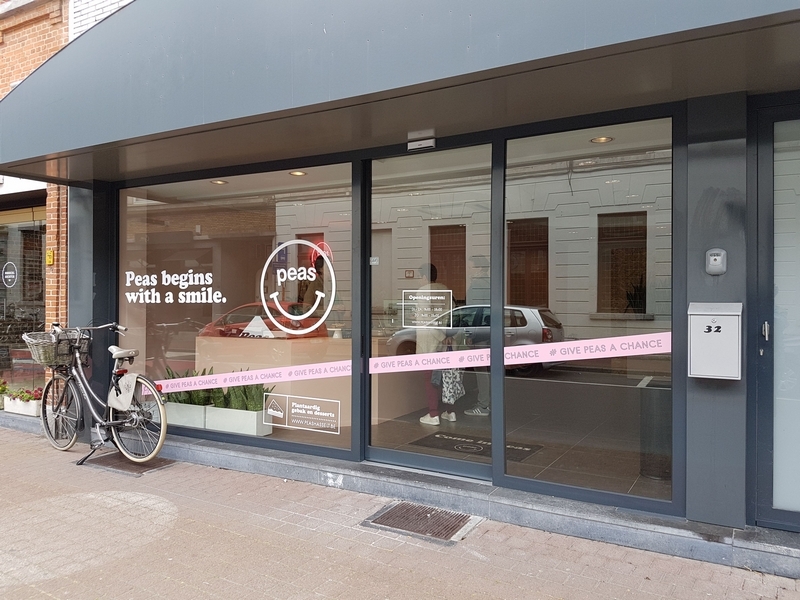 This shop in the city center of Hasselt opened in June. We stopped by shortly after it had opened end June, on our way back home after a holiday. 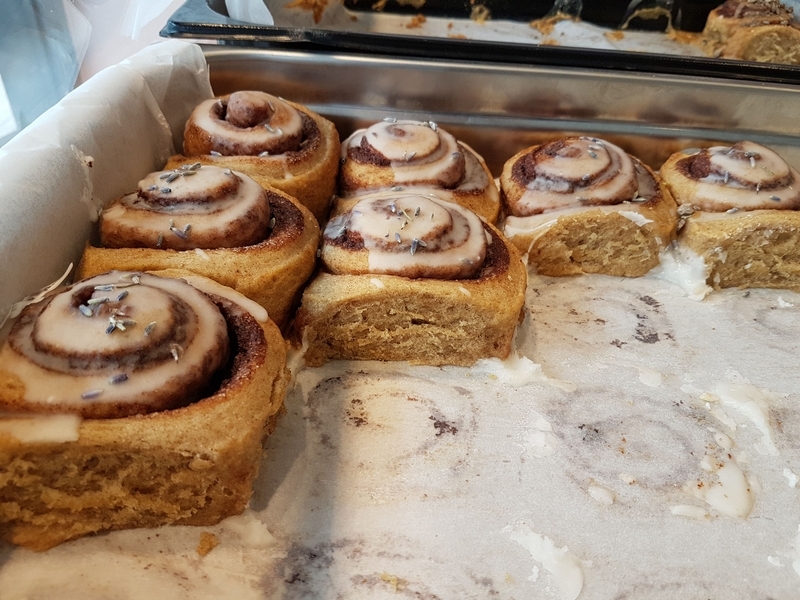 There were cinnamon rolls with several flavours (speculoos, chocolate, classic, pistache, ..), carrot cake and mini cheese cakes in several flavours. There are no tables to have a cup of coffee (plenty of space though). 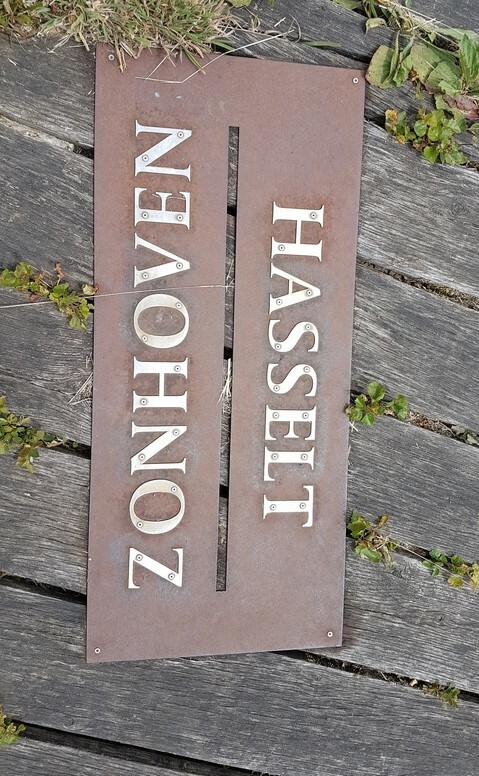 We asked why not, and the lady replied that would mean they are a different type of bussiness (‘horeca’ and not a shop). The lady serving us was very reserved, definitely not in for some chit chat or a smile. 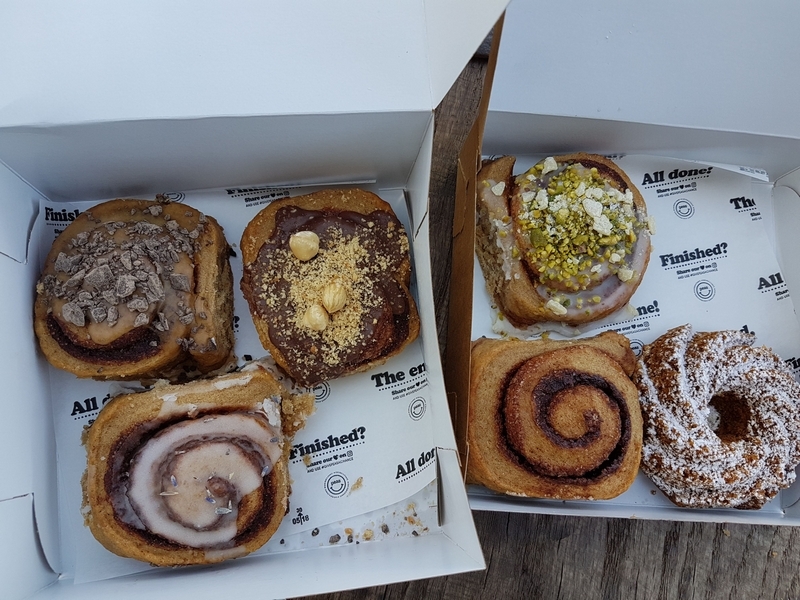 We bought some cakes, rolls and donuts. 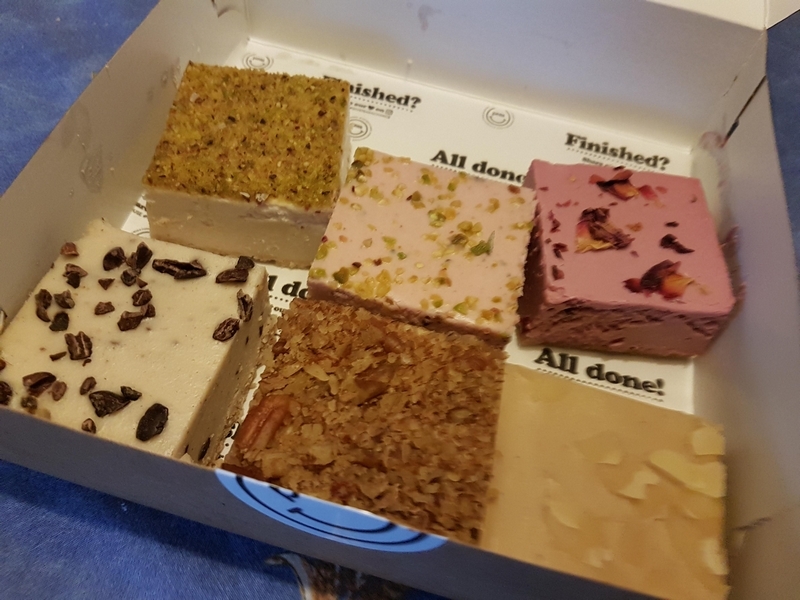 They were nice, but very dense. 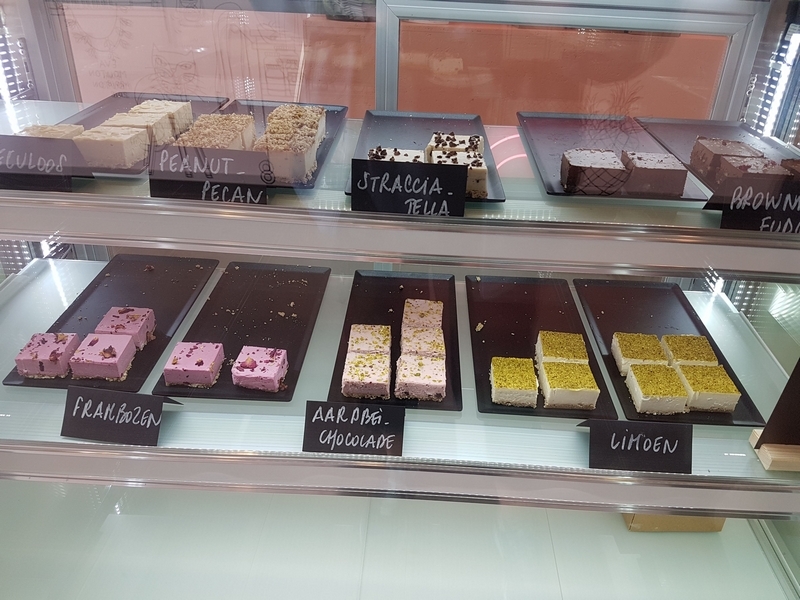 They are mostly all in the same ‘cube shaped style’ and have a dense cheese like texture, and on the expensive side (most connamon rolls 3,50€; cupcakes 2,50€ or 2,70 and mini cheesepies 3,30€). 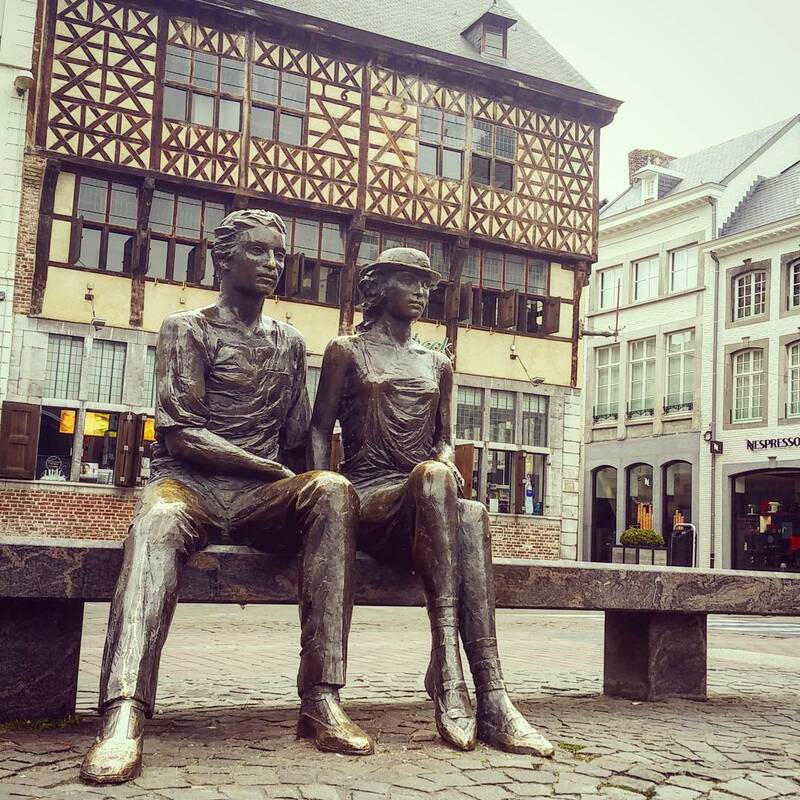 Nonetheless, would love to see a shop like this pop up in the center of Bruges! Note: if you just want to pick up some cakes, and travel by car, it is not so easy to find parking space nearby.